Tracy Deebs & Emily McKay Signing! 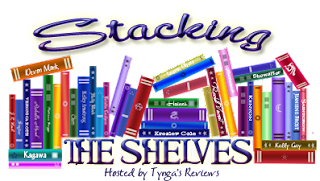 Stacking the Shelves is hosted by Tynga's Reviews which was inspired by In my Mailbox by The Story Siren. It's objective is to showcase your newly acquired books. To participate click on the button above. As many of you may have known I've been actively but selectively seeking out weekly features/meme to participate in. This is the first time I'm participating in the Sunday Post, and I really like it's all-in-one concept. So rather than doing two different post when Stacking the Shelves is generally the same as one component of the Sunday Post I thought I'd join the two. This week my library additions are quite slim. Despite me receiving quite a few boxes of books in my physical mailbox I'm yet to get it redelivered to my home address or pick it up so I'm not including it till I'm able to post pics of them, hopefully it'd have arrived by next week's post. Since this is my first Sunday Post I thought I'd post about the week gone by plus a little bit. These are posts from the first day of this month (Feb 2013). Does anyone have any ideas how else I can put these posts up rather than a linked list? If you have any ideas of a more creative way to do this pls comment below. How do you do your Sunday post? Review Copy Cleanup #RCCleanup is hosted by Vicky at Books, Biscuits & Tea and Celine at Nyx Reviews. It runs for the entire month of February. It's main purpose is to get through as many review copies from your constantly ever-growing pile. Sign ups close on the 15th. 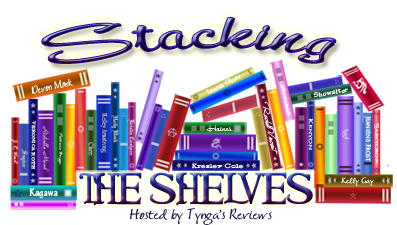 Wicked Valentine's Read-A-Thon is hosted by My Shelf Confessions. It's a week long event that concludes on Valentine's Day hence the name. Sign ups close tomorrow the 11th so hurry if you want to join in on the fun! Twitter chats/party and challenges are scheduled through the week. Valentine Book Boy Chat is hosted by The Book Goddess and Just A Book Lover. From Monday the 11th through to Friday the 13th they will do Character Interviews with several of these book titles (above) heart throbs. Click on the event buttons or event links for more info and signup page. Awesome haul! 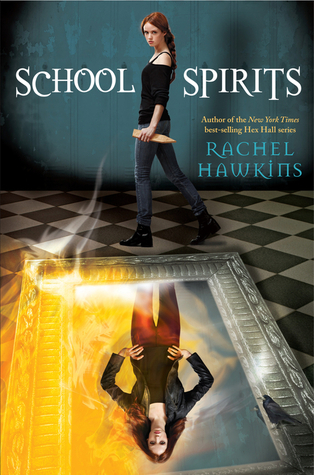 I'm so jealous about School Spirits, I loved Rachel Hawkins' Hex Hall series. I'll send you an email about the questions you posted on my STS =). School Spirits is a novel I'm looking out for. I loved Hex Hall (although it did seem to fizzle out) and I can't wait to learn more about the Brannicks. A lot of the other books you recieved don't look too bad either. School spritis sounds really good, I am curious to hear what you think of it. I only have read Hex Hall by that author and plan on reading the rets of that series soon. Since this is your first post, you did great!!! Next week you won't have so many links. Just leave links and maybe a little blurb about your post. Otherwise your Sunday Post will go on and on and on. Besides, your readers will have seen it all during the week anyways ;) Just copy what Kimba does! That's a great bunch of books! I never finished reading the Hex Hall series but I remember really loving the first one.. Anyway I hope you enjoy your new books and thanks for stopping by! I like the linked list. It's easy to skim and click on. I always have that issue on Sunday: how do I give the post some visual interest without making it endlessly long. But I like what you did! Nice haul! 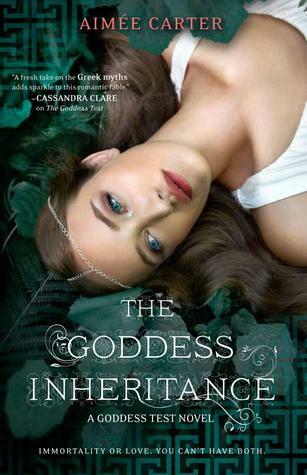 I'm looking forward to The Goddess Inheritance and School Spirits. Hope you enjoy them! I enjoyed All the Broken pieces, hope you do too. So many things happening here! Great books! I am really looking forward to School Spirits - can't wait to see what you think! The Valentine Day book chat sounds like fun. Well, I am successfully stalking you everywhere. Welcome to the Sunday Post, and I am glad you added us to your weekly haul. I am curious about School Spirits and look forward to your review. Have a great week! Awakened looks pretty good :) You seem to have had a good week! Thanks for stopping by my Blog! I sent you an email with the HTML for the moving slideshow HTML. It takes up a lot less space & I don't miss any of my favorite blogs. I'm hoping to start reading Rachel Hawkins's series this year. Hopefully I'll get to it before the spin-off comes out! I'll try to send an email about the questions you posted on my Sunday Post (assuming my internet connection gets along). AH! I signed up for WW readathon and completely forgot. *headdesk* I guess I need to make a post and get started, better late than never. I really need to finish the Hex Hall books. I'm so excited for School Spirits! I hope you enjoy it! 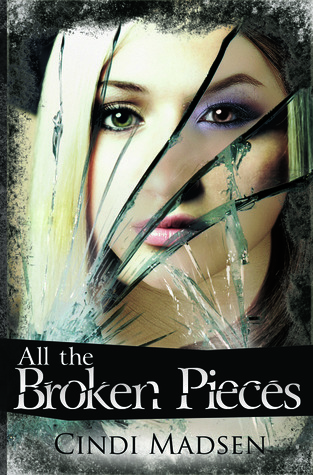 Ahh 'The Broken Pieces' looks really good! Nice haul. Rachel Hawkins is a fantastic author. Happy reading.. Thanks for dropping by and commenting on my STS post! I'm loving your haul!! Terrific books!! 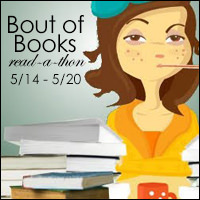 I have "School Spirits" and "Surrender" on my TBR shelf at Goodreads. 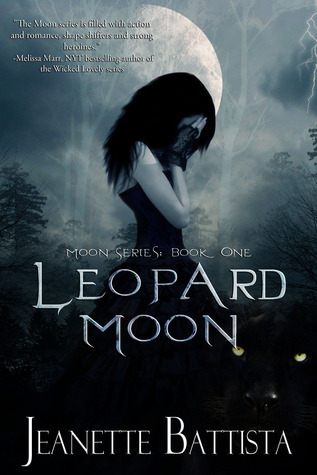 I've just added "Leopard Moon", "The Cypher", and "Reveal". I regret to say that I won't be adding "Awakened" or "Mila"...they're available only in e-book format, and I don't like e-books. If they ever get published in printed editions, I'll DEFINIGELY add them to my TBR. "The Broken Pieces" also looks interesting, so I'm adding that one, too! 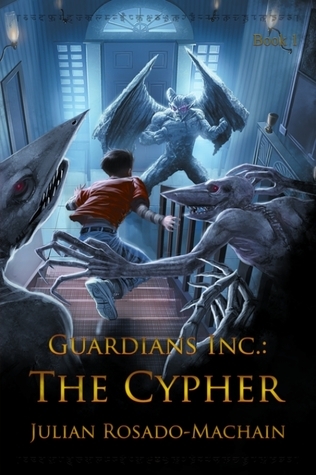 I think I only got to the second book in the Hex Hall series. I need to see if my library has the new ones in. I'd love to get back into the story. You got some great books! I haven't heard of a few of them, but I love all the covers. They're absolutely gorgeous. Enjoy your books! Great haul for you this week! I am still waiting for some requests through netgalley. I hope you enjoy your new books! I am also a new follower via GFC! Nice haul, Angelica! As for you post question - I list my posts and only link the title of what it is. I don't know if that helps. I liked your bookish memories! You have a busy blog. Thanks for stopping by. New follower. Nice haul this week. Enjoy! Great haul! 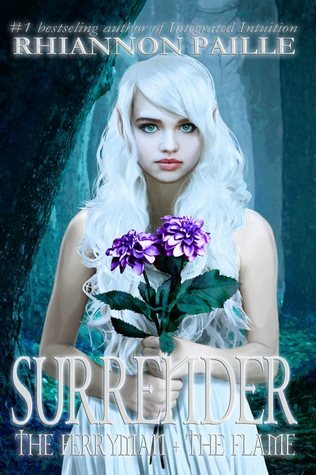 Surrender was great. I don't read a lot of fantasy, but this one fit the bill. Ah so jealous! I can't wait for School Spirits! Great haul this week. The Wicked Valentine's Read-A-Thon looks fun! I'm so tempted to do it, but I don't know if I'll have time for it *sigh haha. 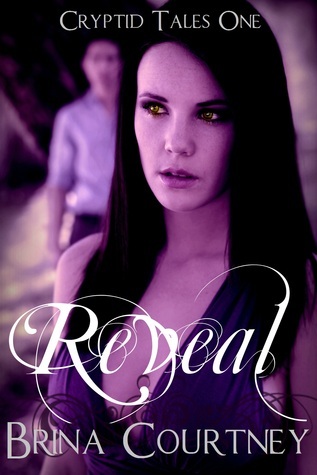 I love the purple cover for Reveal! As for how to design your sharing post, whatever works for you; take a look at other blogs, get ideas and then play with your posts. I've modified mine several times, tweaking it. I like what I've got at the moment but it could change. Thank you for stopping by our blog! Looks like you've had an exciting week. :> I'm looking forward to School Spirits. The Hex Hall series was quite entertaining so I'm thinking this'll be worth a try. OMG this is such a whimsical blog! I love everything about it, especially your post signature. Super cute! 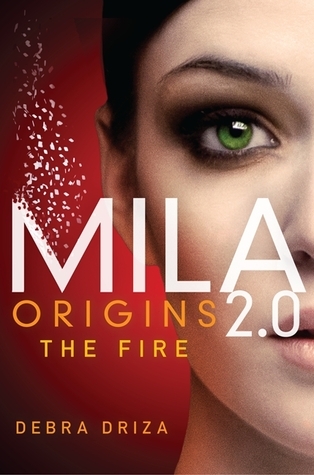 I need to pick up the Mila novella because I want to love that series and will be starting it soon. I am so bad about reading novellas though. I know they enhance the series and give you a better understanding of the characters so I always plan to read them and then never do. I fail! Thanks for stopping by my SP & STS. All the Broken Pieces looks really interesting! I normally list my posts for the week with a little comment alongside. Eg. if its a review I'll put the rating next to it! For my monthly 'round ups' I just list my posts in groups like reviews, memes etc! I love your blog design- it's beautiful! 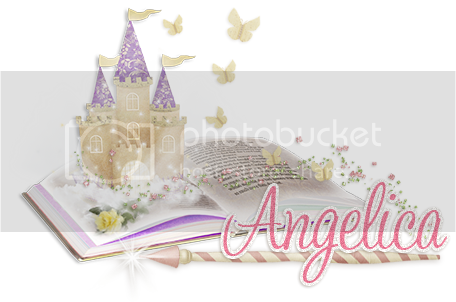 © Paperback Princess | Blog Design by Sarah Bryan | Digital Scrapbooking kits used: Once Upon a Time by Indigo Designs and Enchanted Neighborhood by Irene Alexeeva.